How To Hide Photos On iPhone Camera Roll – Hello, friends, we “iosbuckets” are back with another latest news and tricks today we want to share with you guys How to Hide Photos on iPhone camera roll and How to Hide applications on your iPhone without having to delete them of course Apple allows you to hide certain applications but there’s still certain apps you can’t hide so we going to show you how to hide social networks without deleting them without having to log out in case you want to hide those and then come back and use them at a later time so we also going to show you a little glitch and trick on how to hide certain apps that Apple doesn’t allow you. 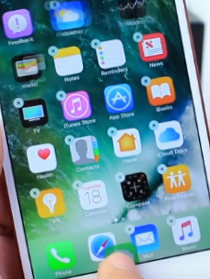 this new method now works on 10.3.2 which is the latest a version of iOS and of course that includes iOS 10.3. above or below. 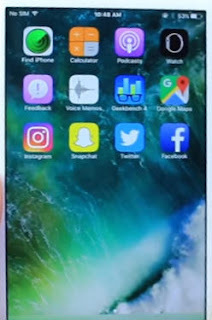 So the first thing you want to do is or the first thing we going to show you are we have the four usual social networks the most popular ones we have Instagram SnapChat Twitter and Facebook. So how do we hide these applications without having to delete them so you want to go into settings instead of settings you want to go to the generals tab there you want to scroll down and find restrictions and if you never use restrictions before it’s going to ask you to create a passcode if you’ve used it before of course just enter your passcode create a passcode or enter it and then scroll down to the third section[Allowed Content] of options here you’ll see the applications tab and right there you have an age rating so each application does have an age rating so what you want to do is you want to disable the age rating. 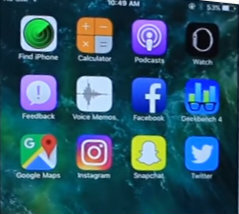 So if we go back you’ll see that most apps are gone. 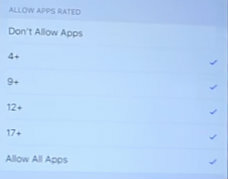 Except for Facebook for whatever reason the Facebook allows four-year-olds to use these apps but anyway goes back to restrictions here and we can also get rid of Facebook by simply tapping on don’t allow applications. 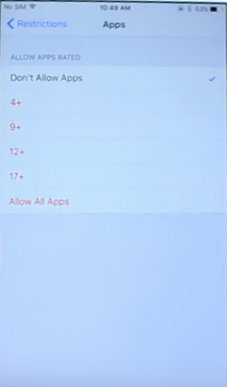 To right there the restrictions allow for rating right there it is all the apps are gone. Now if we want to bring them back, of course, all we have to do is go back into restriction and then just tap on the application, section enable all Apps. And all the apps are back on our Springboard. Now that saves all your login information all your data you will have to real login or delete the application to read down whether you’re simply hiding the application. 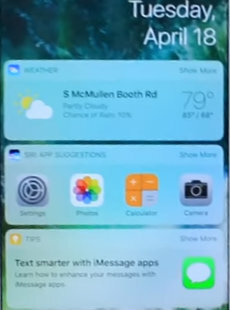 Now, what if you want to hide applications like messages on an application like photos which apple doesn’t allow you to well here’s the this is a glitch, not a feature so you want to go ahead and put three applications inside of a folder. So we are going to bring three apps from a different page and put them inside a folder just like that I press the home button once then I go back and remove all the apps out of the folder except the application that I want to delete in this case I’m going to use the messages application okay so let’s say I want to delete messages now we have messages inside of a folder by itself. What we want to do now is have a full page in a full Dark. 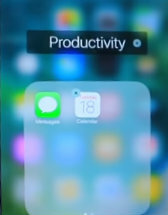 And you see that the application that we want to delete should be inside of a folder by itself so all you have to do is from the application out of the folder bring it all the way down to the dock release it boom. 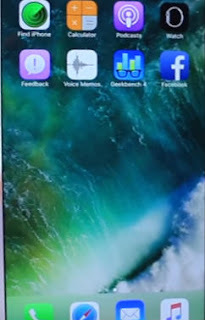 And it disappears from the springboard so now it is not visually viewable so you can’t really see if you can still find it by going through the spotlight. 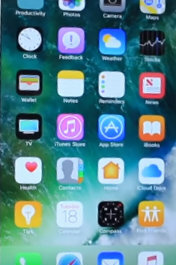 But it does deter or keep someone from finding it right away so it’s it’s a nice way to hide it now you have to respring your device for reboot your device in order for the application to come back but if you don’t want to reboot and save some time to come back to the main screen just swipe over to the left there Spotlight. Swipe down hold with your finger press the home button. 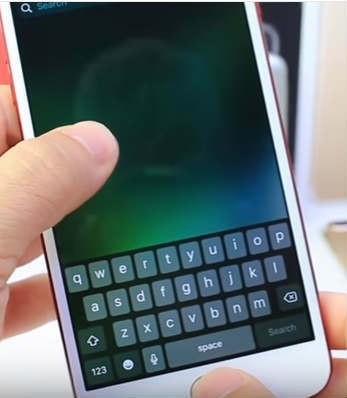 If you see the keyboard pop up on the home screen you did this right just like that swipe down it’s going to reach bring your device real jailbreak is going to be required for none of this and then you go back to your home screen and you should see the application come back there it is so just some quick tips on how to hide applications and also how to hide stock apps that Apple normally get they allow you to on the latest regular iOS 10.2 to 10.3.2 and above or below there you guys have it we hope you guys enjoyed this article if you did don’t forget to comment much more articles coming your way be sure to stay connected with us on iosbuckets.com. So friends hope that you guys enjoyed knowing. How to Hide Photos on iPhone camera roll. Thanks for visiting us if you love our articles and news so like us on FB or twitter our official page iosbuckets or you can search us on Pinterest also. So friends we are also going to update many interesting hacking iOS tricks and tweaks so don’t miss that news on www.iosbuckets.com.